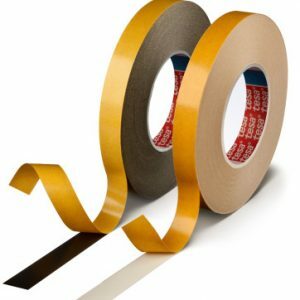 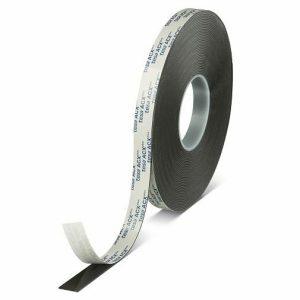 tesa® 64602 PV2 is a transparent, double-sided, self adhesive tape of 100 µm / 4 mil thickness, comprising a PVC backing and a rubber adhesive mass system. 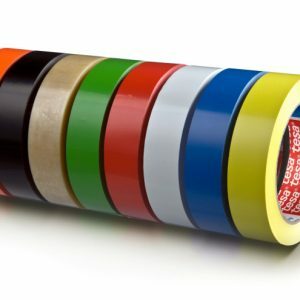 tesa® 64602 PV2 is specifically designed for the mounting of photopolymer plates in the flexographic printing industry. 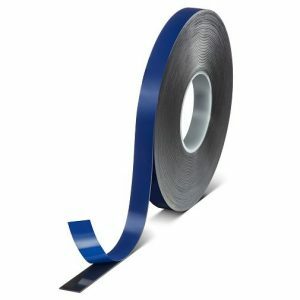 Due to its characteristics, tesa® 64602 PV2 is an especially ideal solution for applying the tape to the plate before mounting the whole composite on the cylinder or Mylar film sheet, common practice in corrugated board postprint. 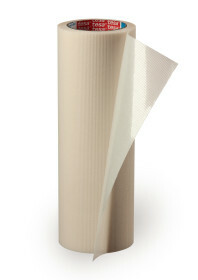 tesa® 64602 PV2 is specifically designed for the mounting of photopolymer plates in the flexographic printing industry, especially in corrugated board postprint.